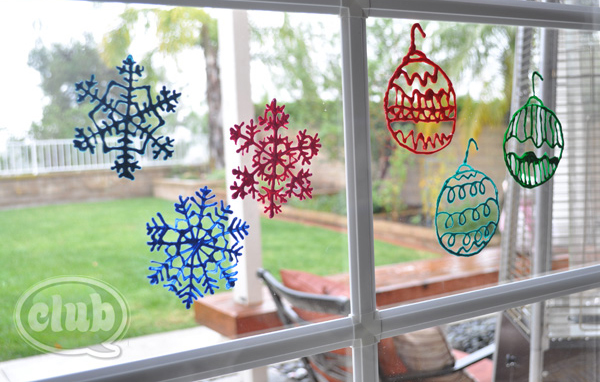 You have to admit that window decorations are often ignored. 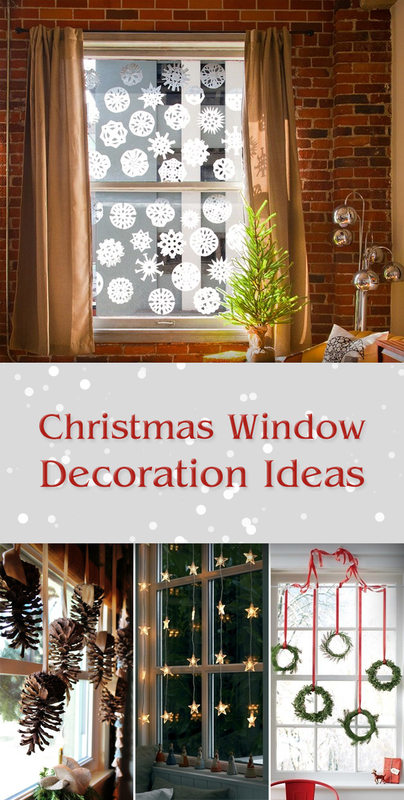 But you must know that interesting window decor will bring a magical atmosphere to your holiday home, and welcome your neighbors and guests who can see them from the outside. 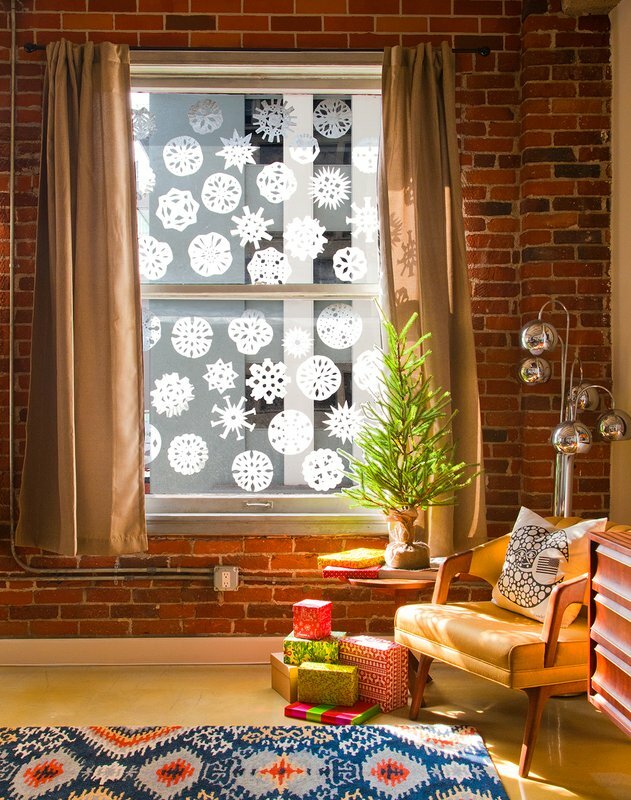 There are so many great ideas and styles to choose to decorate your windows. 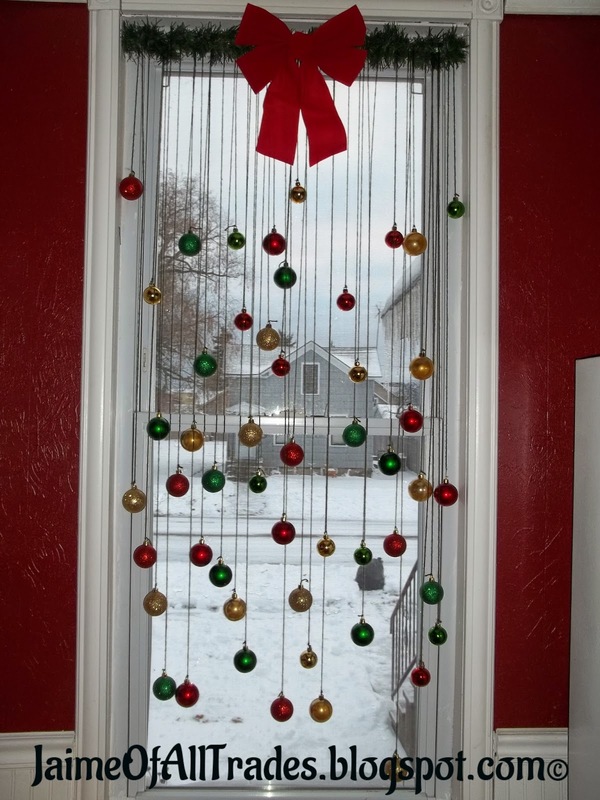 You can hang almost everything you want to! 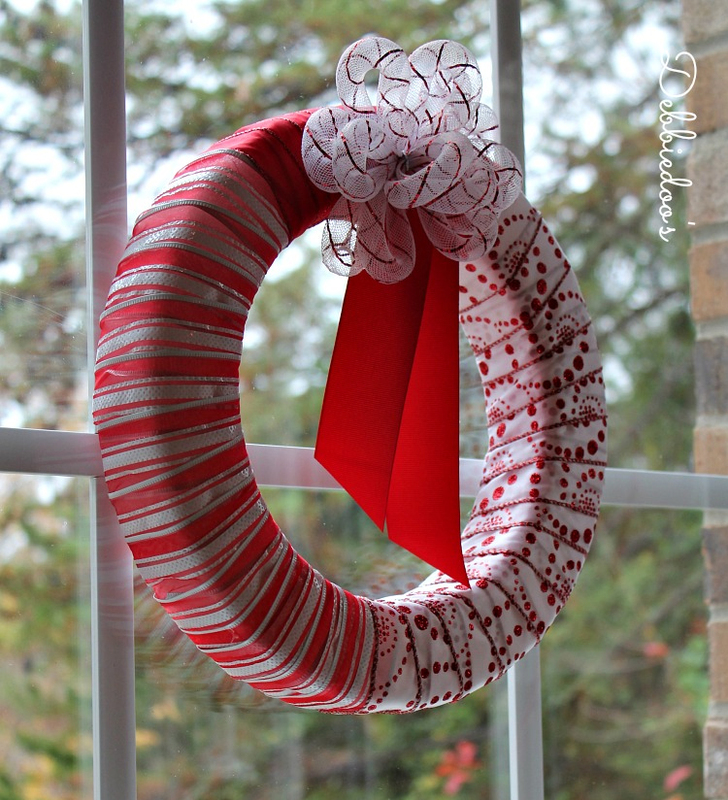 For example: wreaths, ornaments, pinecones etc. 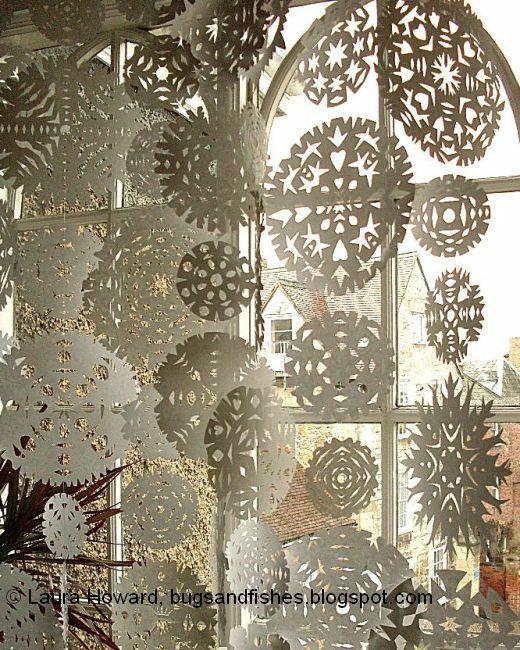 Have a look at these awesome Christmas window decoration ideas and get inspired!